Danielle Wong Photography currently caters to clients in Vancouver, Canada. She is a photographer working predominantly in events, weddings and portrait photography. 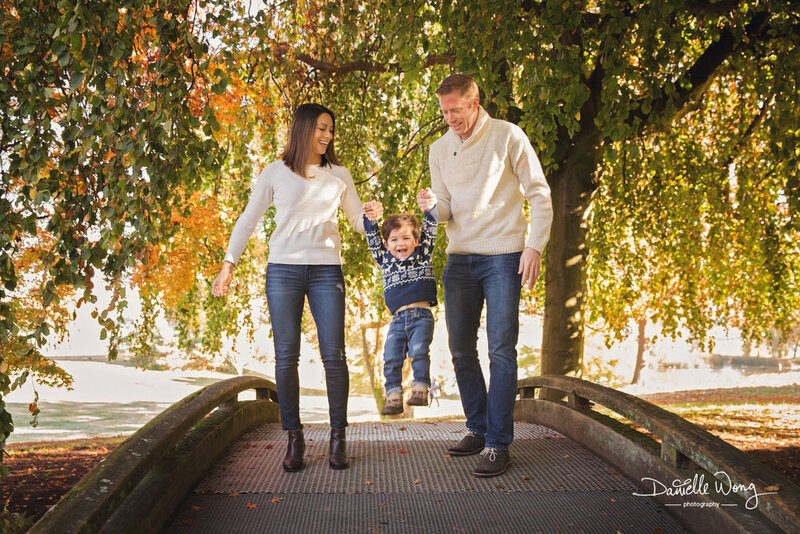 What a fun mini fall session we had at Vanier Park here in Vancouver! 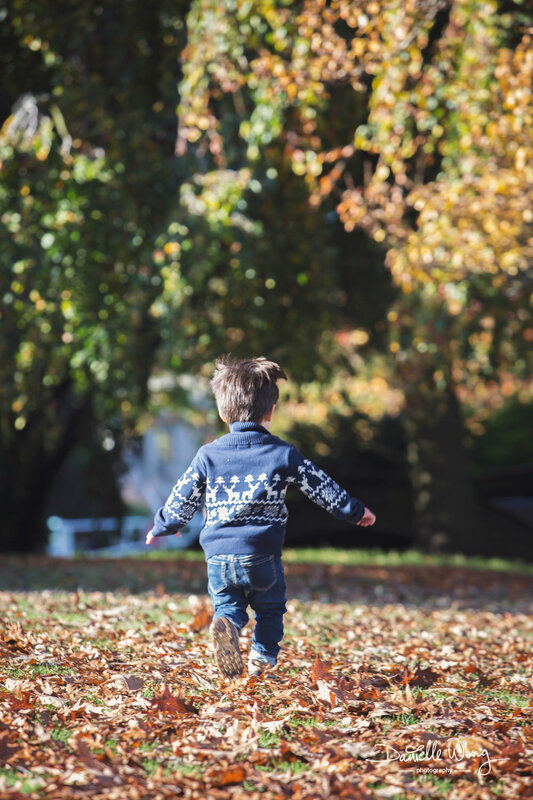 The colourful leaves, the sunny day, it was a such a beautiful morning! Meet Lisa, Bob, and Liam - thank you for letting me capture your beautiful family, Bayntuns!